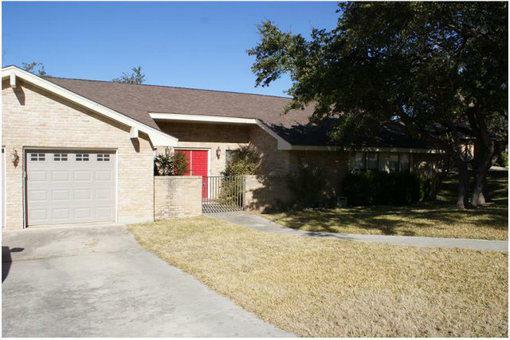 Great family home in a desirable area of Kerrville. Picturesque backyard complete with playscape. Roof replaced 5 years ago. Main bath is spacious and updated. Newer stainless range with double oven. Native stone wood burning fireplace in living room. His/her walk-in closets in master bedroom. Master bath has lots of built-in cabinetry. Lot Dimensions: 95 x ?